Whatever your taste, we will create a kitchen or bathroom space around your lifestyle. We provide a complete fitting service if required, including all joinery services, electrical works, painting and decorating and plumbing. 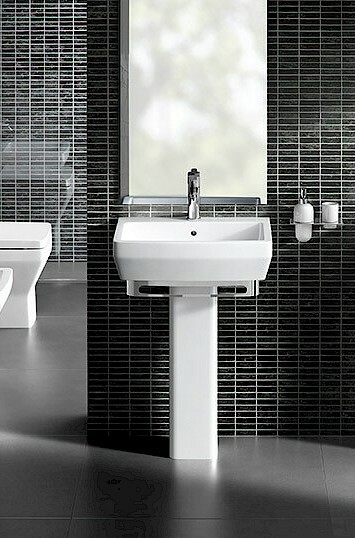 Invite us to design your dream kitchen or bathroom and we will supply it to fit in with your installation arrangements. GB Building Centre offers a wide range of high-quality, rigid-built kitchens including design and either 'supply and deliver' or 'supply and fit' services. Our design service will ensure that you get a bespoke kitchen that suits your exact needs. 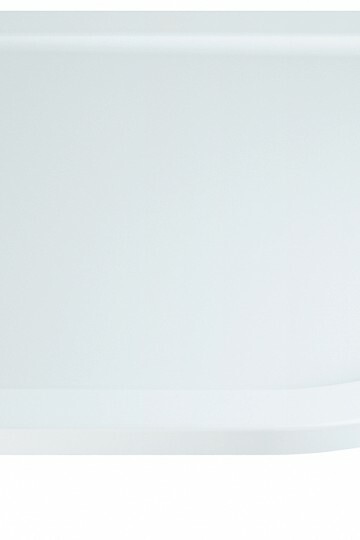 GB Building Centre will design, supply and install your bathroom, offering complete solutions for each individual project. 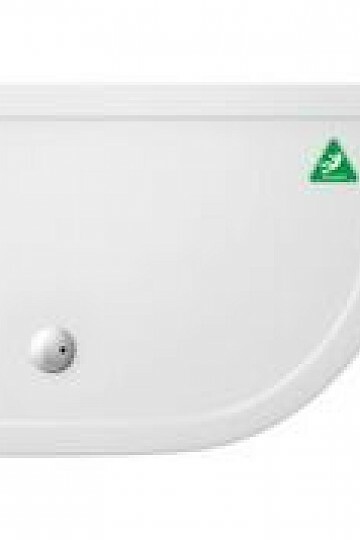 Our services include full bathroom installation or supply only. 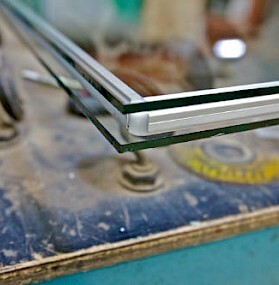 GB Building Centre are manufacturers of bespoke timber windows constructed to the highest quality. 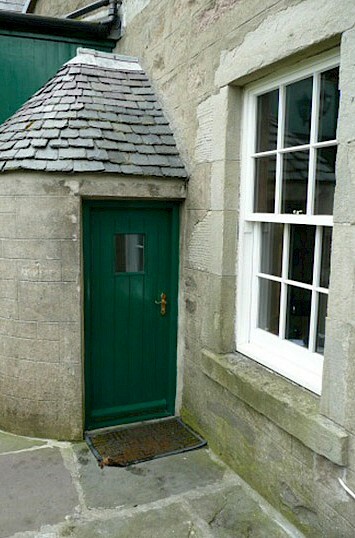 In addition to manufacturing Shetland's widest range of standard window types, we are skilled and experience in made-to-measure, one-off windows for conservation areas. At GB Building Centre, our skilled joiners can design and manufacture high quality, bespoke timber products in Shetland’s largest, fully equipped Joinery workshop. For over 20 years the Glass centre has manufactured double and triple glazed units in addition to being suppliers of numerous glazing and glazing products. The Glass Centre is the only manufacturer of double / triple glazing on the isles and can produce high quality glass to order. At GB Building Centre we offer a wide range of services from hardwood and uPVC windows and doors to kitchens and bathrooms. We offer a professional and friendly service from the early stages of planning a project right through to completion. GB Building Centre are equipped to deal with all sizes of projects, from home refurbishments to larger scale residential or commercial projects. 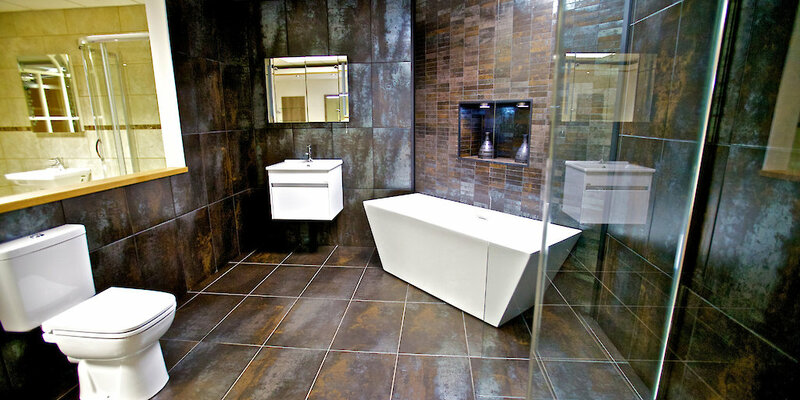 Visit our extensive showroom to see our kitchen and bathroom displays and our huge range of samples. You can see examples of the latest trends, classic styles, and try out our working kitchen to see how the latest appliances and space saving ideas can transform your kitchen. View our vast range of ex-showroom display kitchen, bathrooms and appliances currently for sale. I have a kitchen which I love and am very proud of and admired by Family + Friends. The staff in the show room were very knowledgeable. I had confidence in them. I am constantly advising and recommending your services. Notwithstanding the fact that we are very happy with our new kitchen, I felt that I should email to make comment on the quality of the work of the two joiners, and the chap that fitted the tiles. All three gentlemen have done outstanding work, as well being extremely courteous, they worked in a clean and tidy manner. Very helpful with design layout and took into consideration our needs & budget. I felt we got good quality service for our money, no corners were cut. Since moving here in April 16, we’ve had a host of tradesman to update the property. Most of whom have been challenging in some way. It has been a pleasure to deal with G.B. Building Centre, as you have been the only people who have done exactly as required without any fuss, and exactly on time. Many thanks. Jonny took stock of our draft plans and worked around them in a most positive manner. He was most helpful at all times. His suggestions enhanced our plans on every turn and his patience was much appreciated. Our decision to choose GB Building Centre was largely down to Jonny. Contact us today to arrange for our kitchen designer to visit your home to measure and design your kitchen and provide you with a free quotation. GB Building Centre - Division of Garriock Bros. Ltd. Copyright © 2017 - 2019 Garriock Bros Ltd. All rights reserved.